Friday is almost here – here’s our weekly summary of the best events and days out in Manchester this weekend. 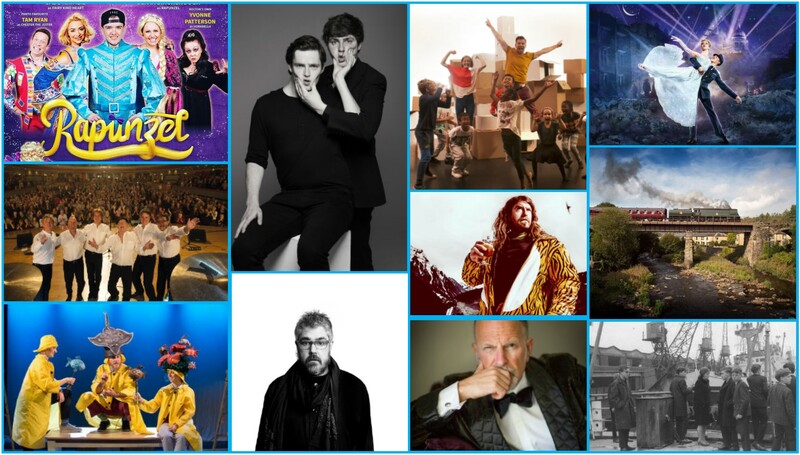 It’s another packed weekend of comedy at The Lowry with big names and rising stars set to bring laughter to the Salford Quays. On Friday evening in The Studio, catch sketch comedy duo Thünderbards as they present an evening of the very best material from their four critically-acclaimed shows. Over in the Quays Theatre, TV and radio regular Simon Evans continues on his quest to be recognised by the world as a man of genius in a brand new tour show, entitled, appropriately enough, Genius. 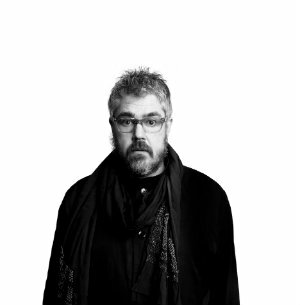 Stand-up comedian, poet, improviser, and TV stalwart Phill Jupitus returns to Salford on Saturday night for tales, laughs and diversions in a show featuring some very special musical guests. And on Sunday, Canadian stand-up Craig Campbell, describing himself as a “majestic mountain moose in a tiger striped onesie” brings his third solo tour to The Lowry. 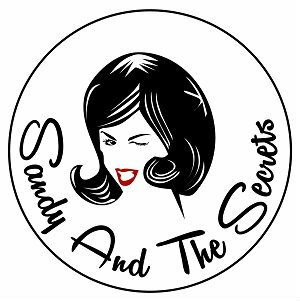 For Sixties music with a unique twist, head down to Altrincham’s gem of a music venue, The Cinnamon Club, on Friday evening to see Sandy and The Secrets. Combining well-known numbers from the golden era with some more unusual sounds, The Secrets are guaranteed to get you dancing – which is handy considering the venue boasts the largest dedicated sprung dancefloor in the region! For some quality live music in the heart of the city, look no further than The Martin Harris Centre, which this weekend hosts a special collaboration between the Manchester University Wind and String Orchestras (Saturday, evening) as well as a Sunday afternoon of Latin-American music from Stockport Youth Orchestra. Rounding off the weekend in The Lowry’s Lyric Theatre is bona fide rock and pop royalty in the form of The Hollies. One of the biggest groups of the Sixties and Seventies, The Hollies racked up hit after hit on both sides of the Atlantic including The Air That I Breathe, Bus Stop, I’m Alive, Carrie Anne and He Ain’t Heavy, He’s My Brother. 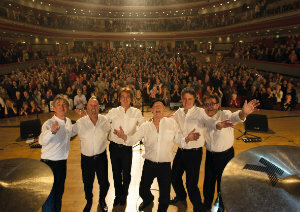 Originally forming in Salford and Manchester, The Lowry is something of a homecoming gig for the group so this leg of their Highway of Hits tour with be a memorable one. Fancy getting out and about this weekend? 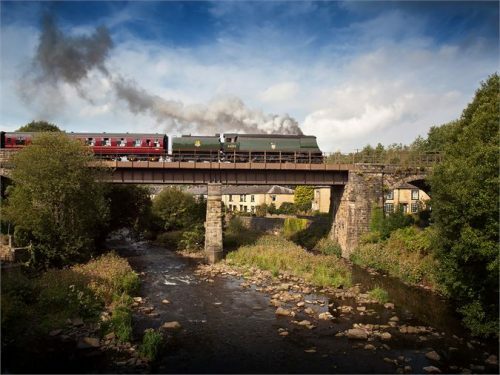 The East Lancashire Railway is running trains through 12.5 miles of scenic countryside all weekend, calling at characteristic towns and picture postcard villages. There’s still a few spaces left on the always-popular Rail Ale Trail which combines the heritage railway with the area’s award-winning traditional pubs to create the perfect day out. If you’d rather take to the water than the rails, hop aboard the Historic Canal Cruise which departs Castlefield on Saturday morning. Head along the Bridgewater Canal, through Pomona Lock into the Manchester Ship Canal and onward to Salford Quays and Media City. Live and lively commentary by a qualified City of Manchester tourist guide is provided. There’s plenty of options for a family treat this weekend. On Saturday, George Sampson leads the cast in Bolton Albert Hall’s hair-raising pantomime production of Rapunzel – a great chance to see a show in the recently restored venue. 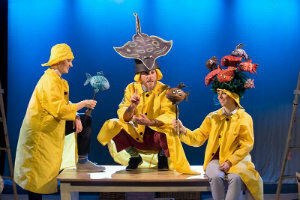 At The Lowry, a whole host of colourful characters from Julia Donaldson and Axel Scheffler’s best-loved titles Tiddler, Monkey Puzzle, The Smartest Giant in Town and A Squash and a Squeeze are brought to life in a funky production of Tiddler And Other Terrific Tales. Use the offer code TIDDLER10 to unlock £10 tickets for the performances on Friday at 2pm, Saturday at 4pm and Sunday at 4pm. 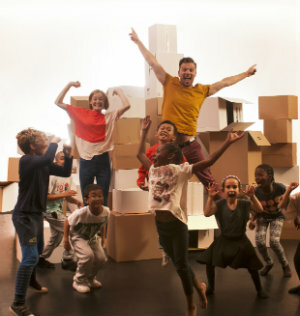 On Sunday afternoon, let your imagination run riot as hundreds of boxes are stacked, squashed and rebuilt in The Buildy Uppy Dance Show. Help create enticing caves, wonky castles and fabulous creatures in an enchanting, ever-changing playground constructed and inhabited by its audience. 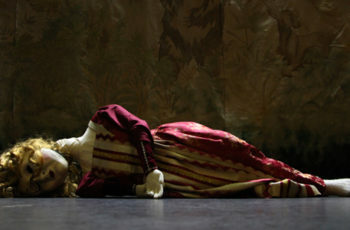 Matthew Bourne’s Cinderella finishes its Lowry run on Saturday and has been garnering rave reviews all week. This vivid and touching interpretation of the classic fairy tale has, at its heart, a true war-time romance. 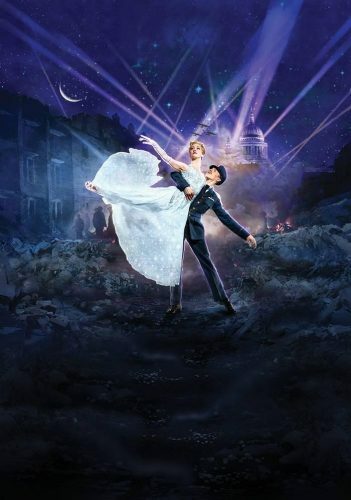 A chance meeting results in a magical night for Cinderella and her dashing young RAF pilot, together just long enough to fall in love before being parted by the horrors of the Blitz.